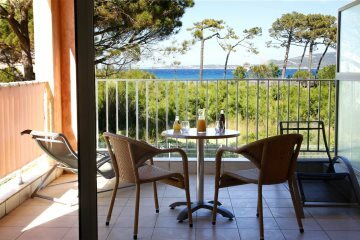 Explore our collection of hotels in the Calvi and la Balagne regions of Corsica, with hotels in Calvi Town, L'Ille Rousse and Algajola. 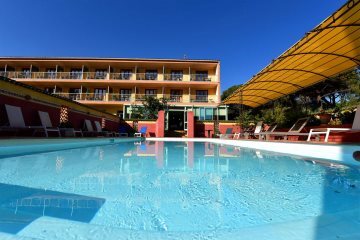 Find your perfect base for your holiday in Corsica. 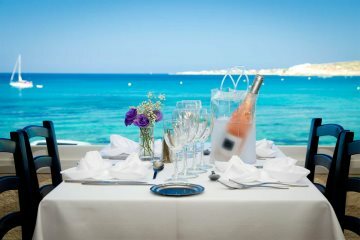 A welcoming and conveniently located hotel close to the beach. 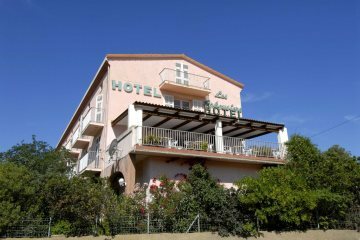 A small seaside hotel in the heart of Algajola. 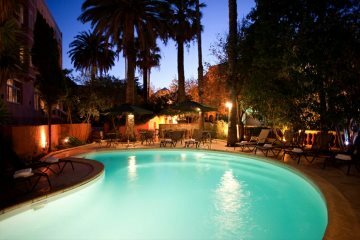 A simple hotel in a central location with friendly staff. 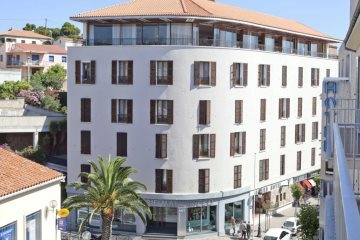 A charming town hotel in the heart of l'Ile Rousse. 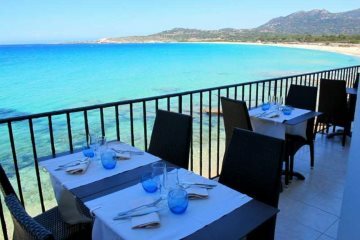 A family-run hotel, close to Calvi beach. 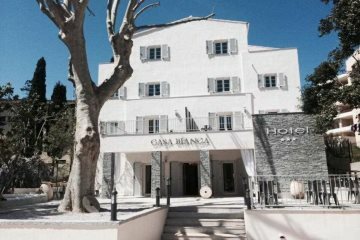 A modern, fresh hotel in the heart of Calvi. 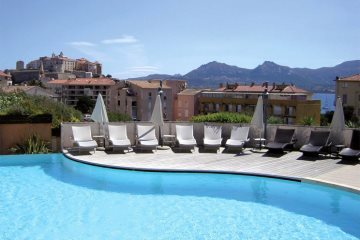 A small and intimate hotel with Calvi on your doorstep. Contemporary design with wonderful views. A friendly hotel in a central location close to sandy beaches. Comfortable hotel close to the beach, bars and restaurants.